Stay Up to Date on The Blast! Sign up to receive emails from your Baltimore Blast and stay up to date on games, players, events and more! Sign Up for E-mails from The Blast! Thank you for signing up to receive e-mails from the Baltimore Blast. 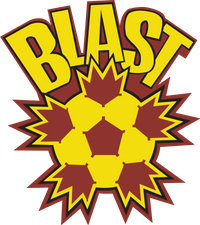 We'll keep you up to date on games, events and other cool stuff from The Blast!